You may have read in the press that Starbucks is intending to save money by cutting paid lunch breaks, sick leave and maternity benefits for thousands of British workers. The revised employment terms include the removal of paid 30-minute lunch breaks and paid sick leave for the first day of illness. They are also ending the practice of giving hampers to new mothers in favour of “a card and Starbucks baby grow and bib”! But can they legally force these changes on their staff? Can you force your staff to accept a change to their employment terms? An employment contract is just like any other employment contract. It’s an agreement between two parties and can only be changed if both parties agree. Yes. A well drafted employment contract will contain a clause that allows the employer to make changes. However, this can only be relied on for minor changes that don’t cause the employee any loss. You can’t force someone to accept any significant change but if they refuse, you may be able to terminate their employment contract and offer them a new contract on the revised terms. This would only be fair if you can show that it’s necessary for a sound business reason. What should you do if you need to change the terms on which your staff are employed? Make sure you go through a suitable consultation procedure first. Explain why the changes are necessary and invite feedback. For example, you may need to explain that job cuts will become necessary if employee benefits aren’t cut. 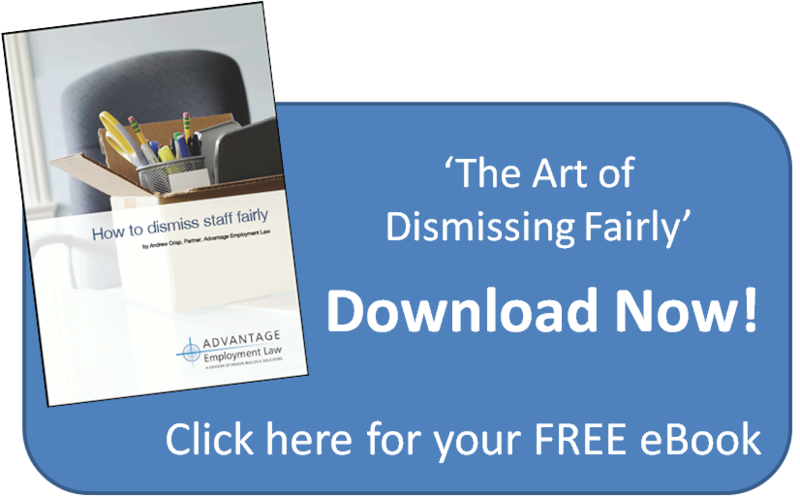 If any of your employees don’t agree, you should take legal advice on bringing their employment to an end and offering them a new contract on revised terms. 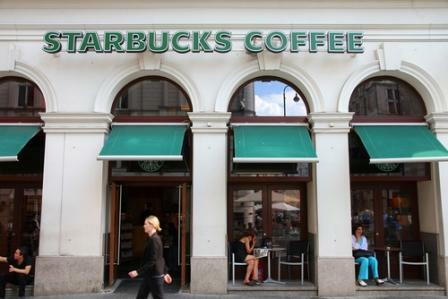 So how did Starbucks get away with it? It’s only fair to say that Starbucks went through several months of consultation with employees who were given the opportunity to feed back. Despite what you may have read in the press, employees did not just turn up at work one day to find that their benefits had been cut. Next time you go to Starbucks, you may want to consider giving a slightly bigger tip! Next Entry: So Can Employees Wear a Cross at Work or Not?